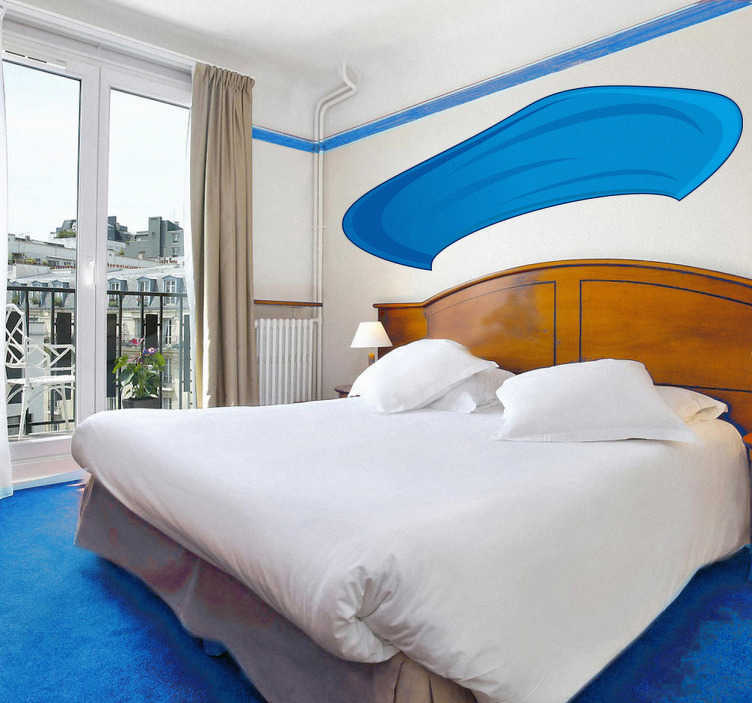 Room Stickers - classic french beret in blue. Select a size that suits you. Original decals available in various sizes to best suit your decor.